For my after dinner stop at Madison Craft Beer week – I had the chance to stop by the Argus again to try some Ale Asylum beer. It was late and had been a long day – so I didn’t have much, but I did try a couple I really liked! I walked into the Argus with a much different scene than I did when I went to try Left Hand just a night before. It was packed. Clearly this local brewery had some fans, including a crowd of Wisconsin State Assembly Republicans both veteran and freshmen – as always, it’s nice when we can agree, even if it’s just on a nice glass of craft beer. The people there ranged from your average Madison foodie, to folks in their suits that just left work, to the parents of those people. My expectations were high. I tried the Hopalicious Pale Ale. This one smells great for starters – like nice smooth citrus. It’s a medium weight beer, and they fit just about all the hop flavor into this thing they could without making it too crazy. Just so you’re not too overwhelmed, there’s a nice hint of citrus flavor. Next I had the Bedlam! Belgian Style IPA. This one also smelled nice and citrusy, but as expected the texture was smoother and creamier. There were plenty of hops to around in this one; it’s basically a great example of a straight forward Belgian Style IPA. I wouldn’t have this while you’re trying to eat a bunch of food, or if you’re trying to stay awake for more beer, it will fill you up really fast. This was a great first try at Ale Asylum beer, but really just the tip of the iceberg. The have a full list beer, and have recently started expanding their distribution a little farther north, which will hopefully help me in Titletown. A list of their beers, both regular and seasonal can be found here: http://aleasylum.com/aboutus-info/brewerybeers/. 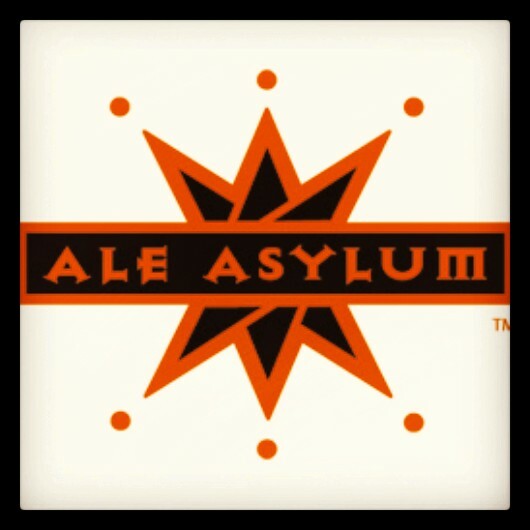 You can also follow them on Twitter at @Ale_Asylum. I’d say so far my expectations have been met; Ale Asylum is going to be the number one stop on my list next time I get in to Madison, Wisconsin. Dinner on Wednesday night was at a classic spot in Madison, The Old Fashioned. They routinely have one of the best beer selections in the area, and the best cheese curds in Madison, and I really mean the best. We put our name in for dinner with enough time to go upstairs and participate in the Central Waters tap takeover upstairs. 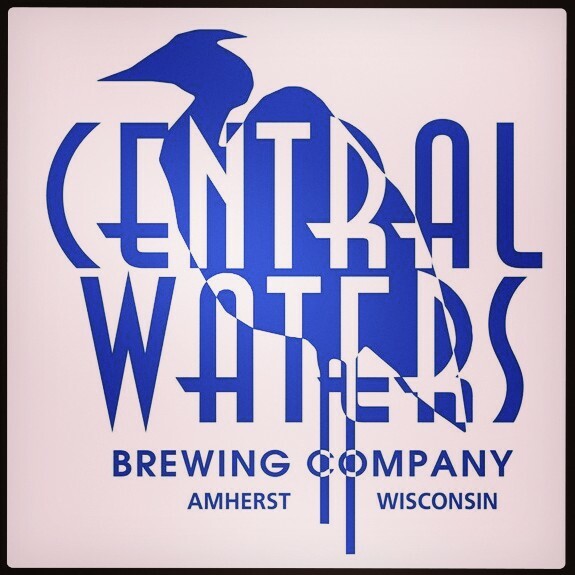 Folks who like beer often cite Central Waters as a gem in Central Wisconsin. I have been a fan of their Glacier Trail IPA for a while, but trying more was a treat. First I tried the Illumination Double IPA. This was a dream come true and one of the best IPAs I tried all week it had an almost minty edge and the hops had a real crisp kick. For someone who likes a straight up wonderful hoppy beer without anyone trying to soften it up – this one is for you, and I absolutely loved it. Next I tried the Hop Rise Session Ale. This beer was great because it had a lot of nice flavor – but was subdued enough to have during a meal. It was a little creamy, very smooth, and had a great citrusy hoppy taste that anyone who appreciates good flavor should at least have a sip of, especially over the summer months. The next two beers were on the darker side, and both really well made. First was the Rye Bourbon Barrel Stout. I don’t particularly like bourbon barrel beer, but this lightly aged beer had a little extra sweetness, was moderate on the creamy scale, and high on smooth scale. I’m not saying anything for sure, but even if you don’t really like the bourbon barrels, you should still give this one try if you’re looking to expand you’re beer vocabulary. Last was the Peruvian Morning Coffee Stout. This was great. A lot of breweries make a super straight coffee stout that tastes exactly like iced coffee. This one was a little different. It’s really light, smooth, had a great coffee taste, but also had a light vanilla spice taste. If you like a little flavor in your coffee and are more of a coffee snob than a beer snob – this is so your beer. After we tried beers – we had a good dinner. Now I don’t usually write about food, but I wouldn’t be doing due diligence if I didn’t at least briefly talk about these cheese curds. They make a lot of different styles of cheese curds here but this are lightly deep fried, never soggy, and never too big so you can take small bites, and really enjoy them. I don’t like huge cheese curds with a ton of breading, so in my book, these are prefect small golden brown pieces of cheese curd heaven, and I hope you can go to the Old Fashioned and decide for yourself someday. All around this place has good beer (beer week or not), and a great spread of Wisconsin food. You’re not really visiting Madison if you don’t stop by. My last stop on Tuesday night during Madison Craft Beer Week was the Argus, a place I had been introduced to as a great spot for after work happy hour, to carry on a good conversation, and/or to eat really amazing cheese fries. 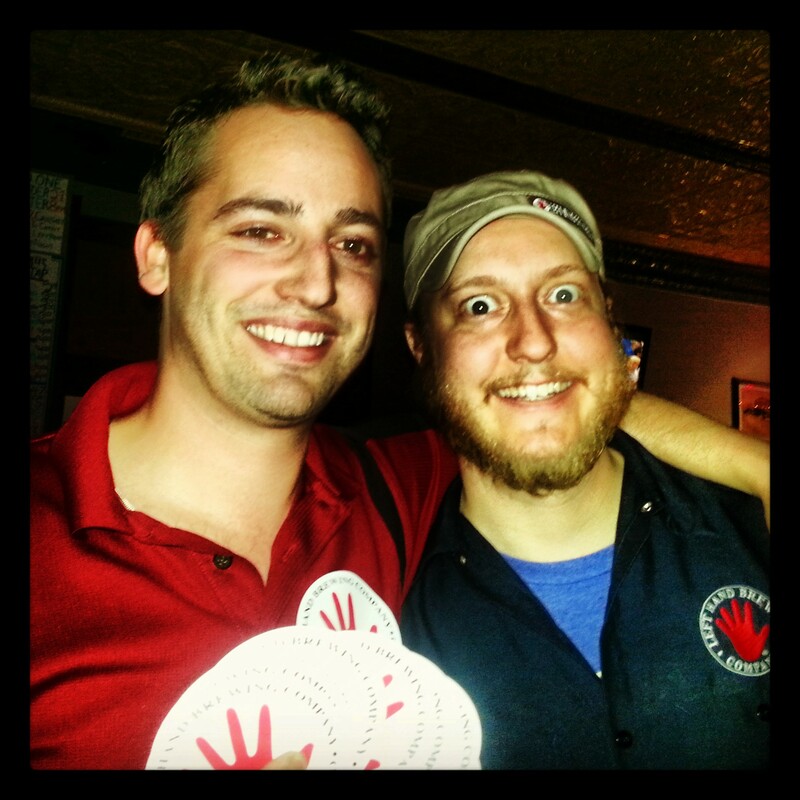 Tuesday night they were having a tap takeover & meet and greet with folks from Left Hand Brewery in Colorado. We walked in to a small crowd considering how well these guys make beer. Last year, I had been introduced to their Left Hand Milk Stout on nitro. It’s smooth and chocolaty, and a good example of how to make a good stout. If you like dark beer, this is a must have and probably Left Hand’s most well-known beer. Next I was in heaven when I had the opportunity to try Left Hand’s Twin Sisters Double IPA for the first time. Like any good IPA it starts off with a bitter bite that you don’t think will fade out – until you get a taste of the sweet malty aftertaste that this beer has. If you like an IPA with some interesting, well put together flavors, you should give this one a try. That was our next beer, and we tasted really quickly why it was made for weeks with lots of drinking: it tastes just like coffee. If you’re at a Left Hand beer week event and are getting a little slumpy, make sure you order the Week Sauce Porter. This one goes down just like a creamy iced coffee and sits at just 6% ABV. It’s a great beer for halfway through a night of serious beer drinking. Overall this was a great experience. Lots of times you’ll go to meet and greets where the folks from the brewery just sit at the bar – these guys did the opposite and made sure to engage everyone, have fun, and answer questions about their process. It’s always great to hear about great Wisconsin breweries at beer week – but these Colorado folks can make an amazing beer, and absolutely take the cake for making sure everyone had the beer they wanted the whole time. 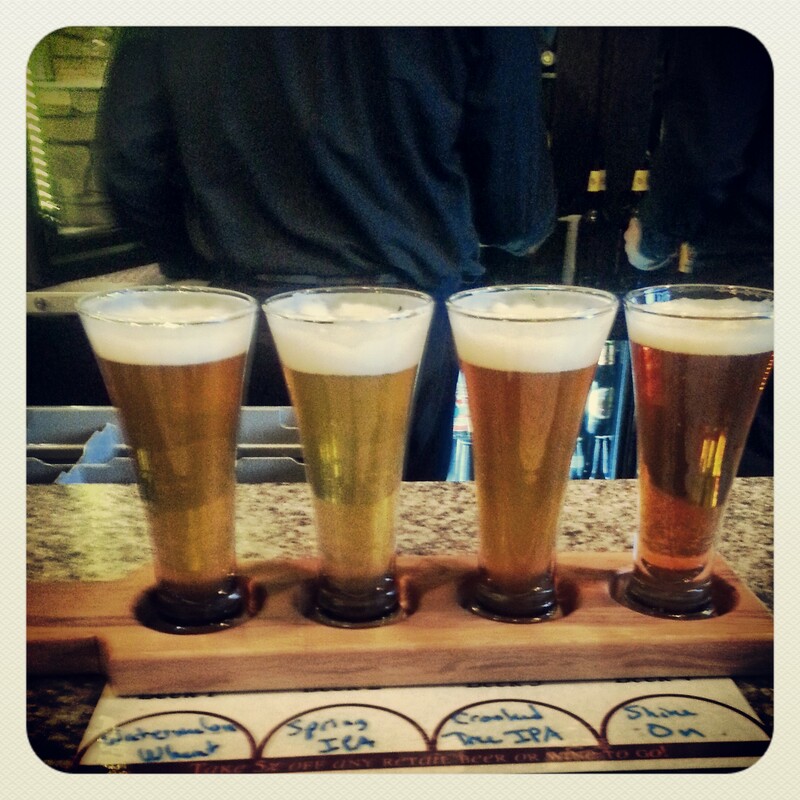 Last night I started my Madison Craft Beer week journey trying some Belgian Beer. But that wasn’t enough. I wasn’t quite satisfied yet, so I looked at the schedule for the week and saw that Karben4, a new brewery in Madison that was recommended to me by a college friend had a bunch of beers on draft at Dexter’s Pub. This place was a nice little bar complete with friendly wait staff, volleyball, cheap food prices, and a punch card for frequent pitcher purchasers. The place was filled with some real excited hipster beer enthusiasts, and a few folks who had just finished volleyball. I hadn’t heard about Karben4 before last week – but I’ve read good reviews, so I was excited. The first one I tried was their Undercover Session Ale. This was a gem. It was light, crisp, & great for summer, but has enough complexities in the taste to satisfy a craft beer lover. This is one I appreciated because I expected it to be totally generic based on how it looked, but it was sweet with a hoppy edge to make for a subtle, but really pretty creative flavor. You can also toss one of these at your Miller Light friends, and they just might like it and start getting their life back on track. Moral of the story: don’t judge a book by it’s cover – just because you can see through it, doesn’t mean it’s terrible. Next – because I’d been missing them all night, I tried SamuRye Pale Ale. This was a little heavy for the flavor, and I wouldn’t recommend having it with your food – especially if you’re eating carbs. I will say the flavor is nice – citrus hops and ryes are a good pair that these guys put together really well. I would really recommend this highly for someone who is starting to like pale ales and is a wannabe imperial IPA drinker. My taste buds wanted more hops – but I also wouldn’t run around giving it to my non beer loving pals. This is about the time we started getting a little hungry and naturally ordered a soft pretzel and asked the bartender to give us his favorite mustard with it. It was a really good balance of tangy and spicy – and wasn’t overwhelmingly sweet. The pretzel was also nice, chewy & warm. This one seriously hit the spot. 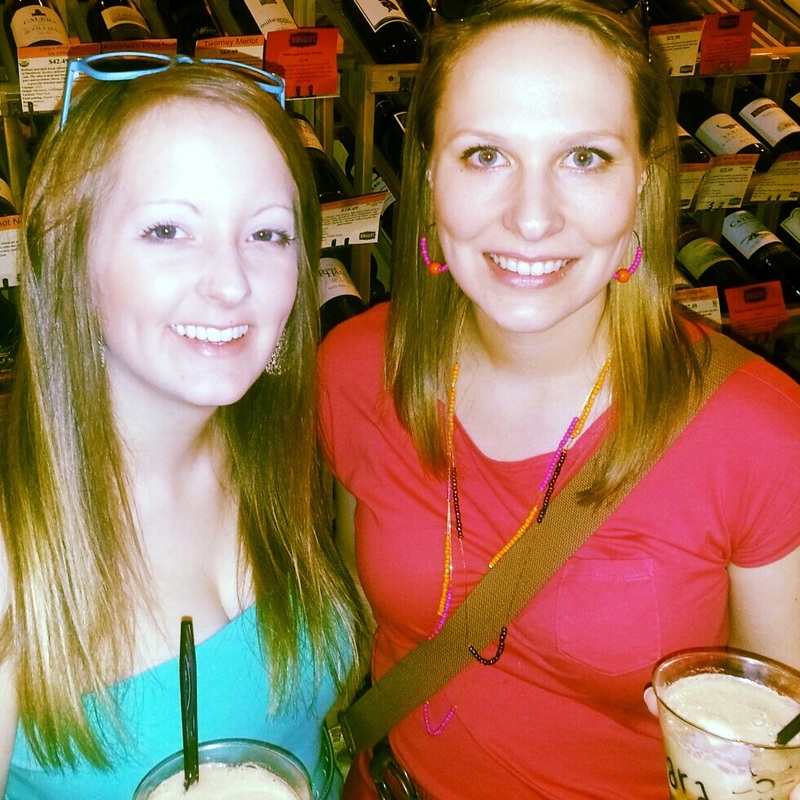 We had the chance to grab one more before we went – it was the Block Party Amber Ale. This one was popular in pitchers with the folks around us coming in from playing volleyball – and I found out why. The Amber Ale was full flavored milky, caramelly, hoppy goodness. Words of warning – drink this one slowly, and don’t give in to peer pressure and chug it, ever. You’ll want to enjoy the flavor, and let it settle in your stomach before you give it too much love. I wish I had the time to try more – but overall if these guys know how to do anything, they can balance a lot of ingredients in their beer to make a solid flavor whether it’s strong or subtle – their beer is artistic, and I’m excited to try more of it.